48HP, articulated steering, Alpine Tractor, 2 Year warranty. 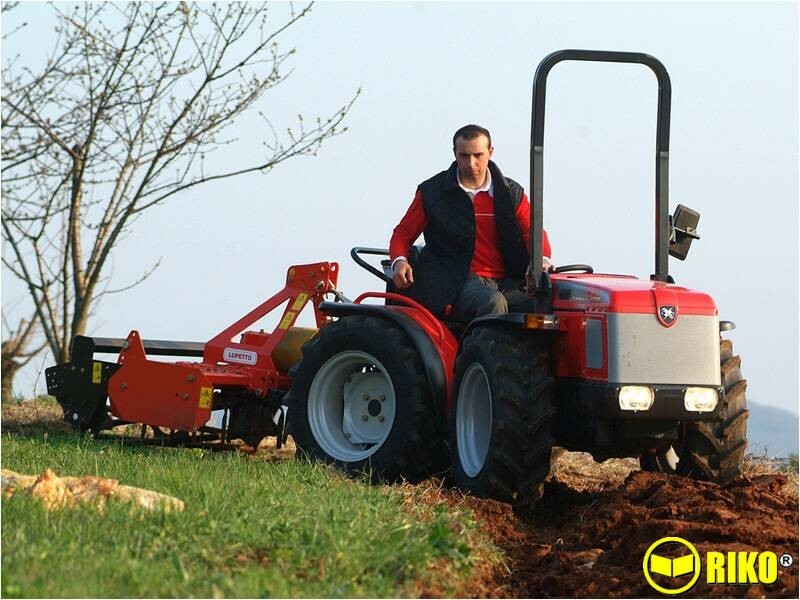 The Supertigre 5800 is the new articulated tractor from the Series 21. 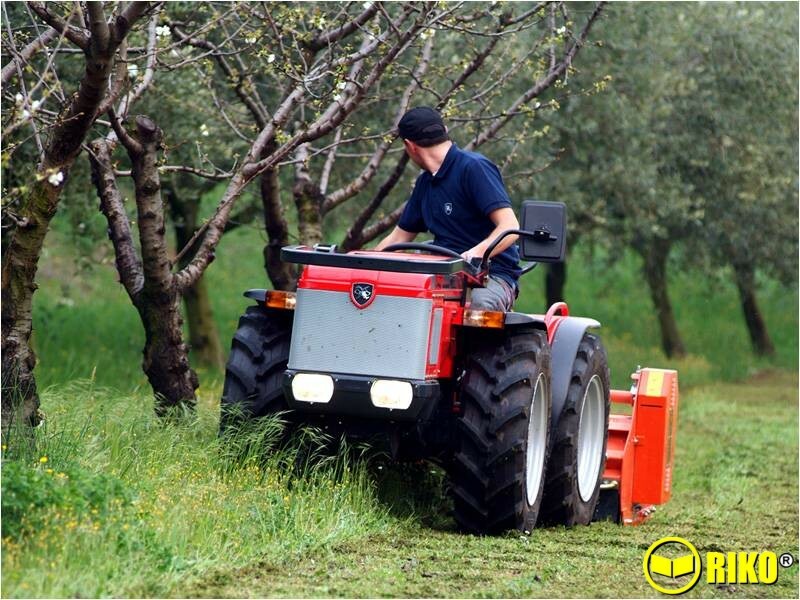 It is extremely narrow in order to easily penetrate the most difficult and delicate crops; it has incredible steering which allows it to be used with maximum accuracy and speed: leaving it unbeatable in narrowrowed specialised crops and on greatly sloping ground. Its four wheel drive transfers all of the engine’s power to the ground and its enormous balance allows for the use of heavy equipment without sliding or damaging the ground. The Supertigre has ACTIO™, Antonio Carraro’s full chassis with oscillation which determines exclusive and inimitable features: low centre of gravity, 15° oscillation between the two axels and therefore homogenous and constant traction on all ground conditions along with tight and accurate steering. The gearbox has 12 speeds, 8 forward and 4 reverse. 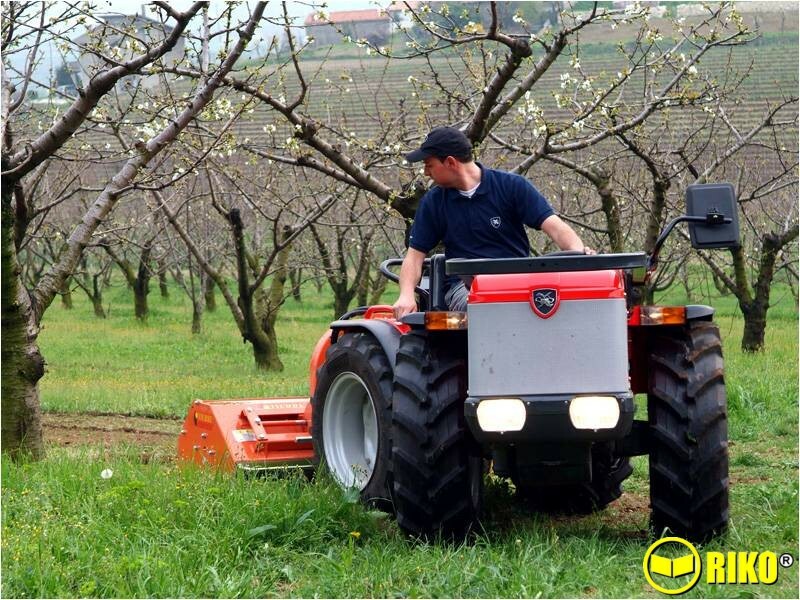 It works with minimum effort and low consumption even when carrying out normal farm tasks throughout the entire year, thus guaranteeing a rapid return on investment. Excellent ergonomics and comfort. The Supertigre’s engine is indirect injection diesel and has the most advanced combustion and injection systems available. Good road transfer speeds. 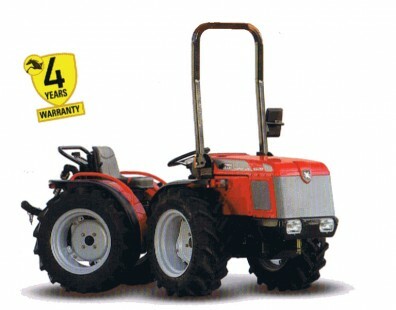 The Supertigre enjoys 2 years standard warranty with up to 4 years extended warranty package (EXG).